No review yet of this VSOP by AE Dor. A.E. 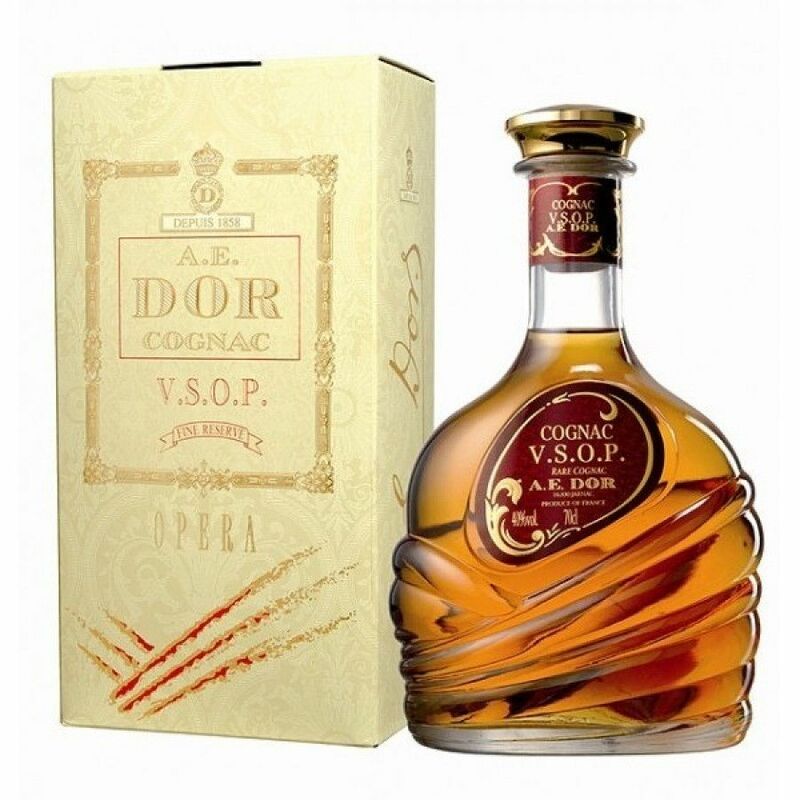 Dor Fine Reserve VSOP Opera - a Fine Champagne Cognac, consisting of at least 50% Grande Champagne eaux-de-vie, and the rest is Petite Champagne.